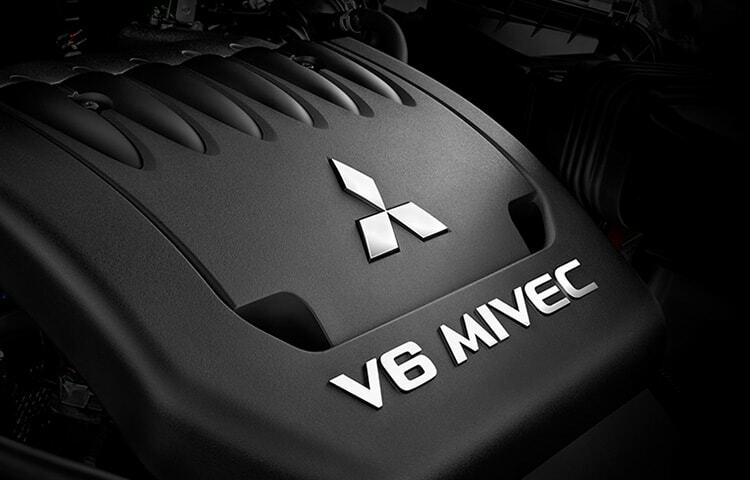 The 2019 Outlander is equipped with a 166 horsepower, 2.4L MIVEC engine that achieves 30 highway MPG2, or upgrade to GT for even more performance with the powerful 224 horsepower, 3.0L MIVEC V6 engine. 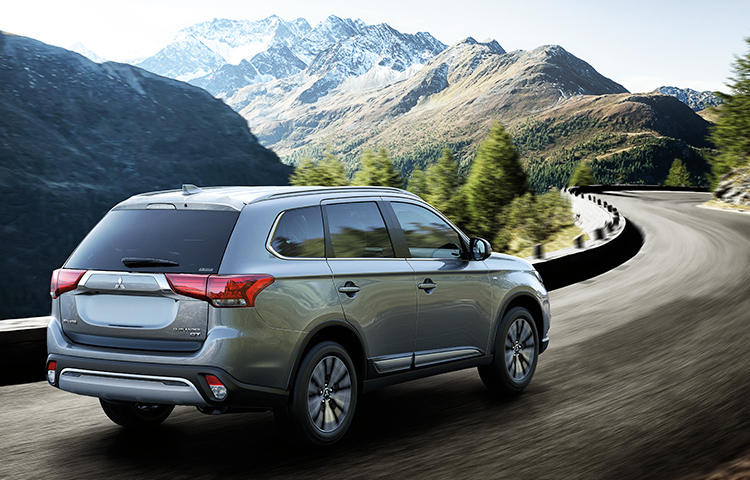 Being in control of how you maneuver your car is essential for driving. 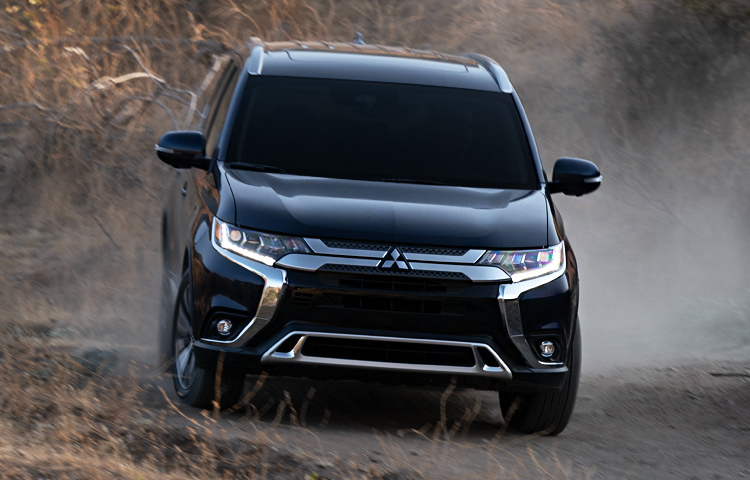 That's why the 2019 Outlander is designed with the suspension, steering, and body to put you in touch with the road for a smoother, safer ride. 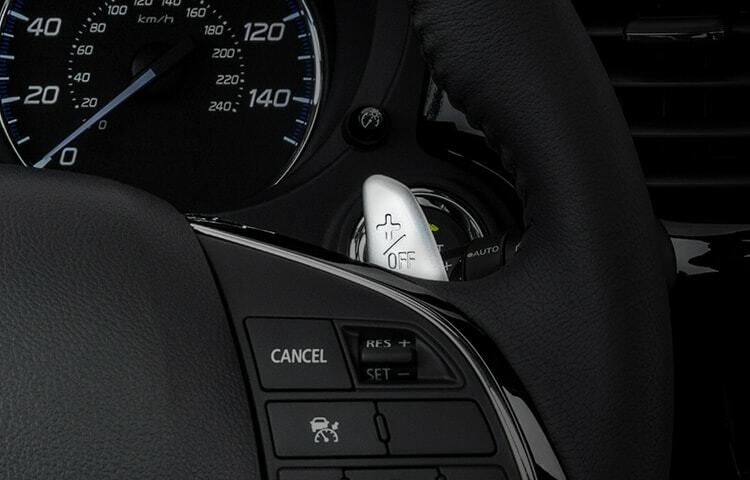 Inject excitement into any drive with responsive paddle shifters. 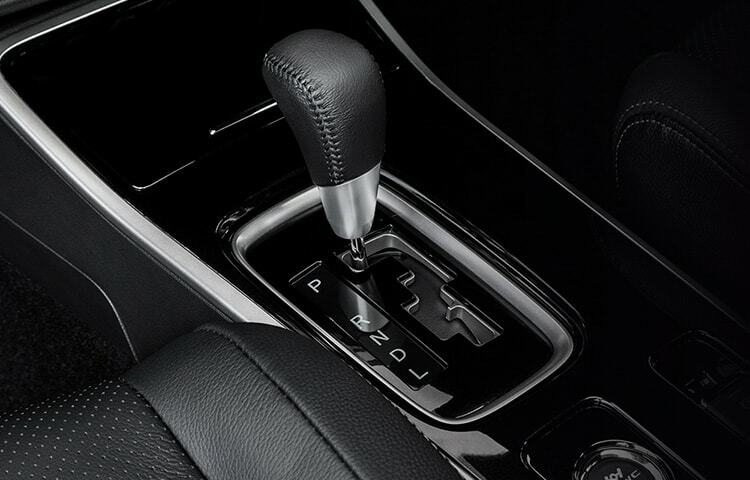 Tap the conveniently-placed upshift and downshift paddles for more control and thrill in your driving experience, standard on GT.